Home » Home decor ideas and information » Natural Stone, Hardwood & More: What Type of Floor Do You Want? Although much attention is often paid to a home’s amenities, art, and even paint, one of the most overlooked portions of a house’s interior is also among it’s most important – the floor. All too often an afterthought, the choice of flooring can add both value and beauty to a home – and if done correctly, it can last a lifetime. This guide can help you decide which type of flooring is right for your home. If you’ve chosen stone for your flooring material, you’ve chosen quality. Whether it’s for a new structure or a basic home remodel, stone flooring is an investment that increases the value of your home. As outlined in an article titled “Why Natural Stone Floors Need Entrance Mats,” it is imperative to protect your stone floor – whether it’s limestone, marble, granite, or slate – from moisture, foot traffic, and temperature shifts. True, solid hardwood brings a flare of elegance and style to any room. Easy to clean, easy to maintain, and enduring, hardwood floors can be the focal point of a room, whether the motif is country, modern, or rustic. Once a staple of a variety of kinds of homes, genuine hardwood floors are now a rarity that are coveted buy homeowners and real estate professionals alike. Practical, trendy, and chic, bamboo provides an eco-friendly alternative to hardwood floors. Although it can be an enormous plant, bamboo is actually a grass – and it grows like one. Unlike trees, which can take decades or centuries to mature – bamboo is truly a renewable resource. Although it used to be tough to find a home remodeling contractor who worked with bamboo, it is now a fairly standard, fairly affordable material. 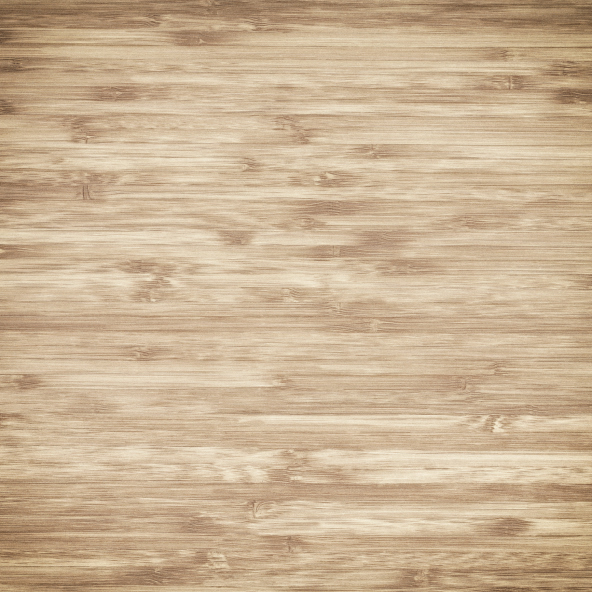 Bamboo flooring is an eco-friendly alternative to wood. An elegant and cost-effective alternative to stone – especially for a home remodel – tile flooring can be replaced in segments in the case of damage. Perhaps more importantly, a savvy do-it-yourselfer can install and maintain it by his or herself. Tile is renowned for its hybrid nature. 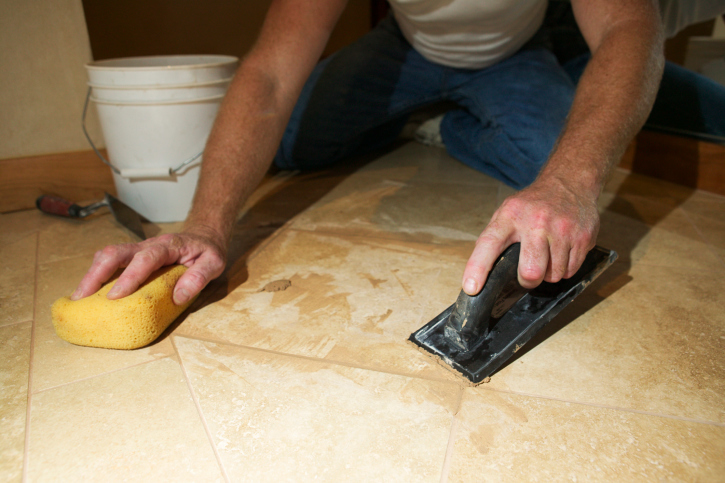 It is nearly as easy to clean as laminate, and nearly as durable as stone. A sophisticated DIYer can lay down a tile floor. Exotic or practical, luxurious or ornate, flooring can be the centerpiece of a home’s interior. Whether it’s a major, invasive upgrade or a DIY project for a weekend warrior, flooring can radically change the appearance – and value – of a home unlike virtually any other element. Think long-term, be realistic about your capabilities and budget, and put the floor of your home at the top of your to-do list. Are you inspired to get a new floor? Take a look at eieihome’s directory of floor laying and refinishing professionals.